Welcome to Mazet des Sources! This charming Mazet welcomes you for a moment of relaxation and rejuvenation. Located in the heart of nature, in the heart of the Drôme Provençale, you will appreciate the tranquility of the place. 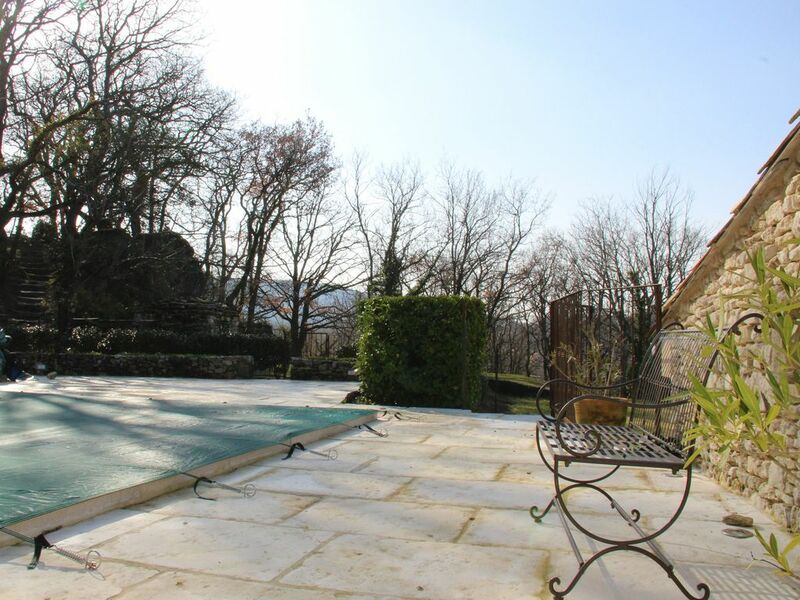 You can enjoy a garden of 2000m2 and a heated pool (from May) with dimensions 5m x 4m. Ability to install an Aquabike in the pool for the most athletic! You will have at your disposal chairs, a barbecue, table and outdoor chairs.